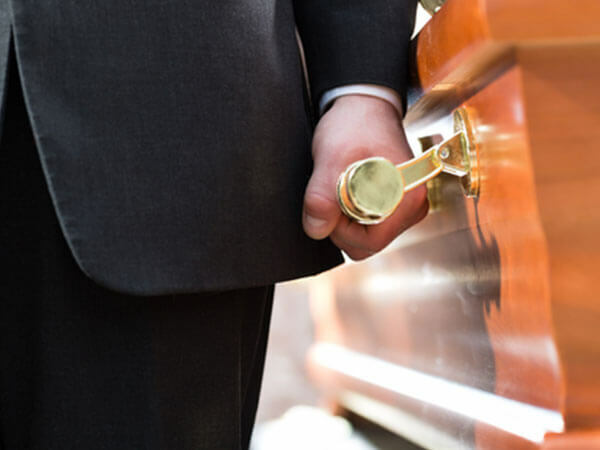 In this traditional funeral service, the family has the opportunity to prepare a farewell full of details and fond memories of your loved one. Friends and family offer their respects to the person who has left before them on the path towards heaven, and the next day the burial takes place in the cemetery of your choice. This type of service allows the family to perform a short vigil of one or two hours, during which they can share memories of their loved one. Afterwards, they depart for the cemetery of your choice.